As a popular streaming music service, Spotify offers 3 subscriptions plans: Free($0/month), Premium($9.99/month) and Premium for Family($14.99 per month) . This article will show you the differences between them. 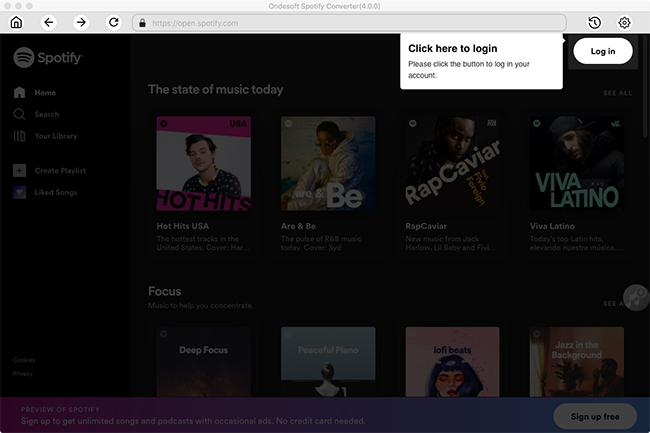 With Spotify Free, you can listen to your favorite artists, discover new music or create playlists without paying anything, but you will hear ads between tracks and you can’t save tracks for offline listening. And on mobiles devices, you can only choose SHUFFLE PLAY, which means you can’t stream specific songs on demand. Besides, sometimes you'll hear a mix of similar tracks from other artists to what you're playing. With a Premium account, you won’t get ads or any limitations, no matter what device you’re using. You can also access special features such as high quality sound, offline listening, and Spotify Connect. Quality 96 kbps for mobile, 160 kbps for desktop and web player 'standard quality' and 'high quality' on mobile. 320 kbps 'high quality' on desktop and 'extreme quality' on mobile. 320 kbps 'high quality' on desktop and 'extreme quality' on mobile. Although you can download songs with a Premium or Premium for Family, you can't play them anywhere you want since they are DRM protected. The songs can only be played within Spotify app. Is there any way to download Spofity songs to DRM free format, such as MP3? The answer is yes. 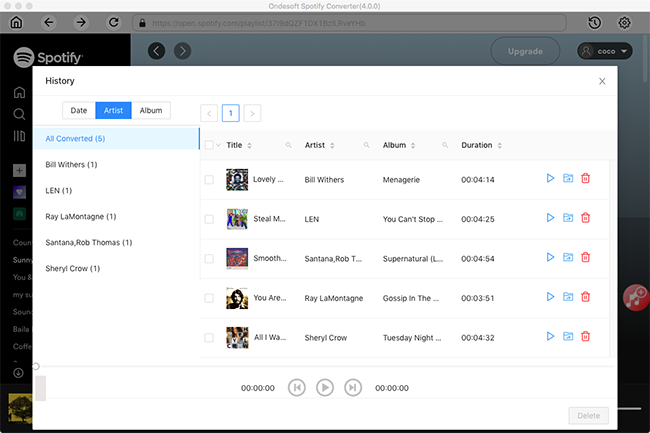 With Ondesoft Spotify Music Converter , you can easily download Spotify music as DRM-free MP3, M4A, WAV or FLAC with free, premium or Premium for Family account. Here we will show you how to use it. 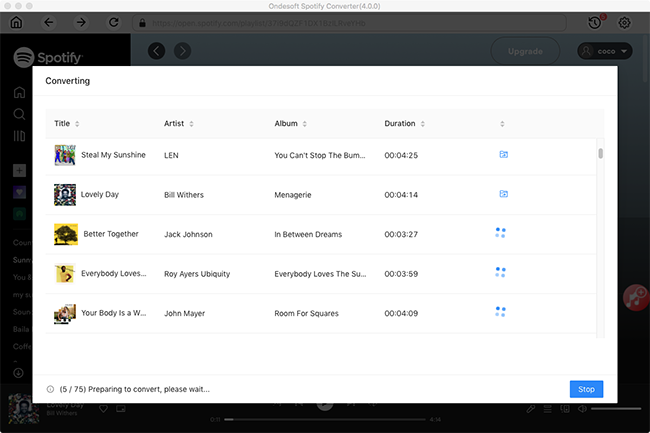 Download, install and run Ondesoft Spotify Music Converter on your Mac/Windows. 2. Drag&drop Spotify songs, albums or playlists or copy link. 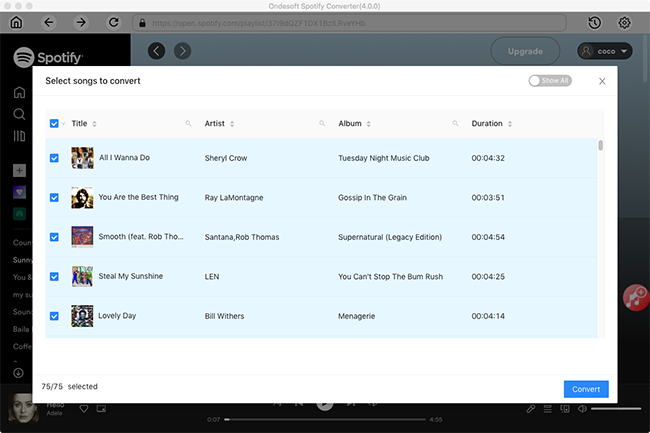 Drag songs, playlists or albums from Spotify app to the interface directly. If you are using the web player, copy&paste the link of the song, album or playlist. And then click Add. The default output format is MP3. 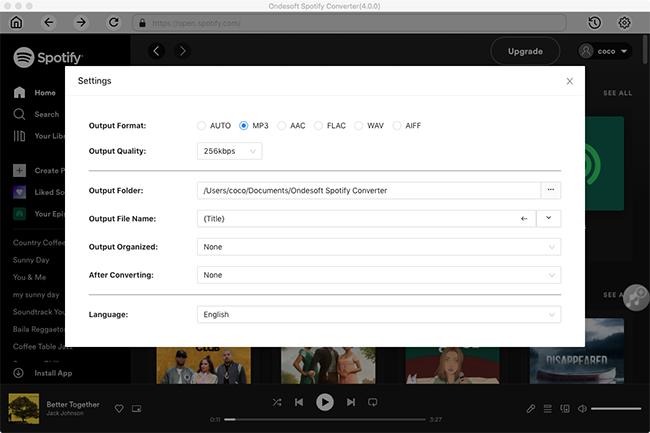 Ondesoft Spotify Converter also supports M4A, WAV, FLAC. Click Option button to change output format or output folder if you need. You can also change bitrate, samplerate according to your needs.